Welcome to Project Art, my website initially designed to show some of my artwork, and all things cool! 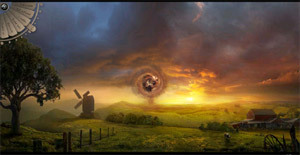 It has grown to include other areas of interest, in particular, in the areas anime, comics and video games. Not forgeting stuff about my guitar exploits. 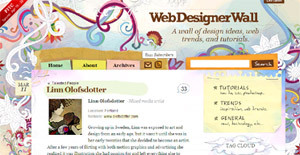 This Project Art website also includes a few personal websites that I have built. As well as websites I have built or helped to build on a professional and/or commercial level. Take a look at some of my favourite video games. From the retro past, to the present day! 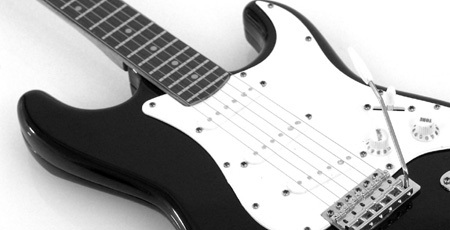 Read about my journey and exploits on learning to play the guitar, and guitar related news! 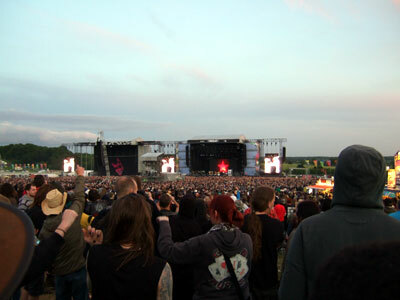 Photos from Music events, places and stuff! Beautiful photo courtesy of Miguel Perez de Sarr. Some music tracks I did about 10 years ago. 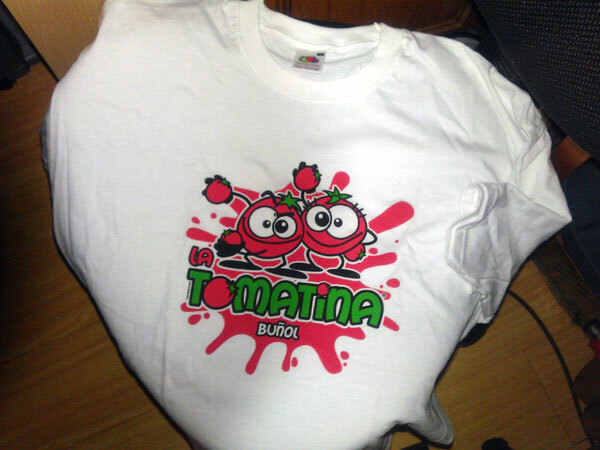 Went to Tomatina 2012 in Brunol, basically pelting each other with tomatoes! So Bleach is finally finished, about time too... dragged on way too long with all those dodgy side stories. 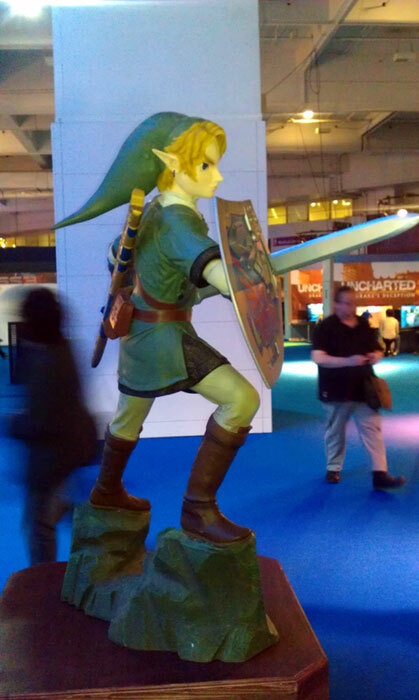 Photos from the Eurogamer Expo at Earls Court, London, September 2011. 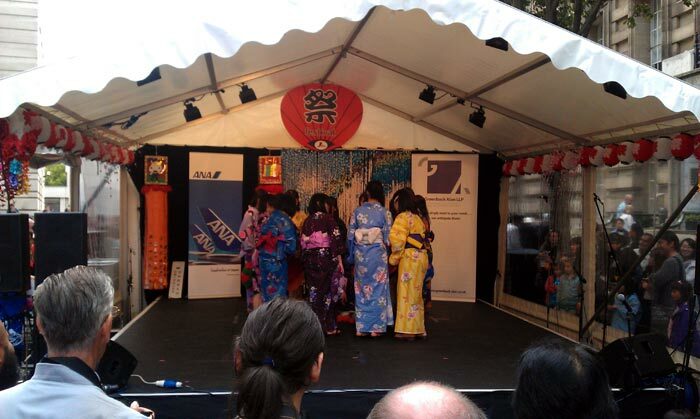 Photos of Japan Matsuri, London. 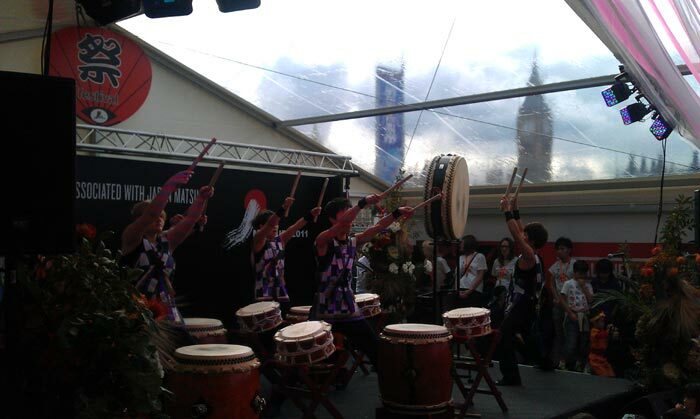 A celebration of Japan and its rich culture at the County Hall on the South Bank, London. Checkout Duct Tron... Tron but with Duct tape! I'm not enjoying the fact that Capcom are taking the biscuit a bit. Too many versions of Street Fighter 4, with the cheek to hide characters even though the data is still on the disc. Marvel vs Capcom 3 is all but dead, made even worse by the fact that they are releasing a new version which was supposed to be downloadable content, but is now being released as a new game. I don't think I'll be buying Street Fighter X Tekken for full price, as going by the current business model, there will be a new version coming out soon afterwards! So which is better? A Yamaha YZF R125 or the new Aprilla RS4 125? 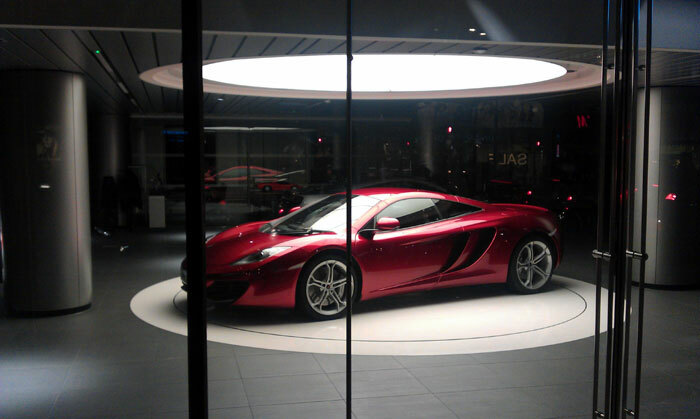 The new McClaren MP4-12C in a McClaren showroom in west London. 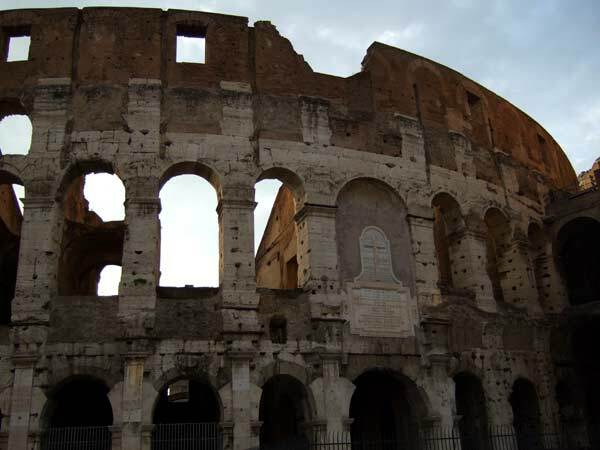 Checkout some photos of a recent trip to Rome. So far in terms of movies watched, 'Thor' gets a double thumbs-up, 'X-men' get's one... 'Green Lantern' gets a thumbs down - still struggling to remember any defining moments in the film! Just glad I didn't waste my money by watching it in 3D.. 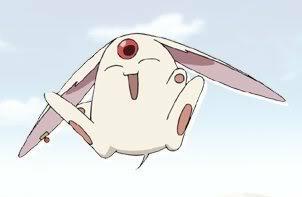 Started watching 'Deadman Wonderland', very dark indeed. Not as dark as 'Code Geass' mind you. Well it's only been the first episode so guess we'll see! Also finished watching GITS: SAC (again), forgot how good it was - tachikoma's ftw! Get the lowdown from Hiromachi Tanaka on the most ambitious FINAL FANTASY game yet. It's good to see that Kazunori Yamauchi and Polyphony digital are listening to the Gran Turismo gamers and implementing game fixes based on gamer feedback. Shame I missed out exploiting a game flaw (before it was patched), to earn ridiculous amounts of money and A-spec points though. Looks like Sony has finally took action against all the people who jailbreaked their PS3s, hopefully I can play MW2 againin the near future. 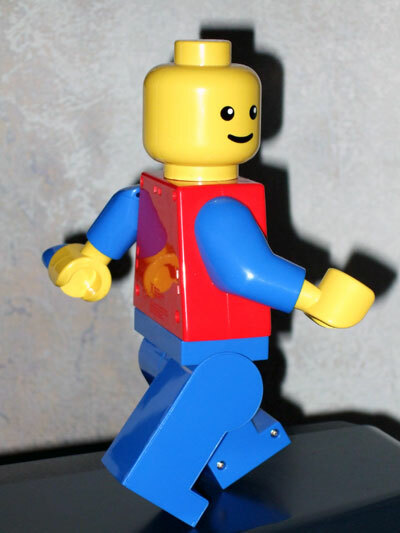 Lego men used to recreate some famous photogrpahs. The full set can be found here. 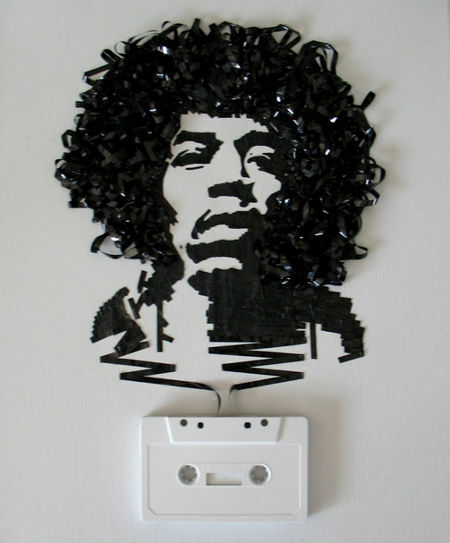 Jimi Hendrix made from tape! I'll miss you Gary Moore R.I.P, the 'Thrill will never be gone! Kung Hei Fat Choi - Happy New Year!!! The year of the Metal Rabbit promises to bring some much-needed peace and tranquility. If you are like most people, you probably feel like you were on a roller coaster in 2010, the year of the Tiger. That will generally not be the case in 2011, as the Rabbit is everything the Tiger is not. The Rabbit is also very much about good taste and refinement. That said, self-indulgence is another Rabbit theme. By all means go to the theater, spend time at the spa and patronize those great restaurants you love. On the other hand, be careful about not overdoing it. And you can bet the Rabbit will put lots of temptation in front of you. This is especially true if you belong to the Rabbit’s group, that is, if your sign is Rabbit, Sheep or Pig. These, however, are the people most likely to have a great year. If you are one of these signs, make an extra effort to follow your dreams, seize opportunities, and enjoy the moment. Other signs with excellent prospects this year include the Ox, Tiger, Snake, and Dog. Those that might want to hold back a bit include the Rat, Horse, Monkey, and Rooster. Active people who are always on the go are likely to be unhappy with the Rabbit’s leisurely pace. They might find themselves in trouble if they try to move faster than the prevailing one. The Tiger, being the Yang to the Rabbit’s Yin, can still do well by modifying its style. This year the cautious, slow-but-sure approach is likely to win the day more than charging ahead. 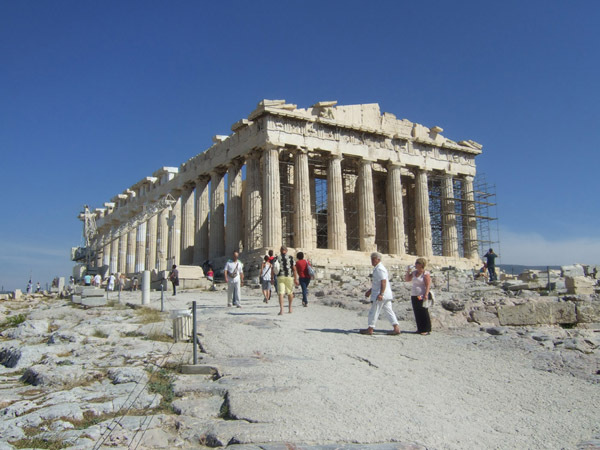 What to do in a peaceful year? Education, for one. Leisurely travel is encouraged. 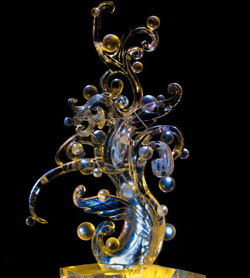 Pursuing your hobbies is a very Rabbit thing to do and will bring you many happy moments. Checkout my photos of the Chinese New Year Celebrations for 2008 and 2009 in London. Went to the Hamiltons Gallery to see the 'Manga Dreams' photography exhibition - didn't take long to view all the photos, but one or two pieces I really liked. 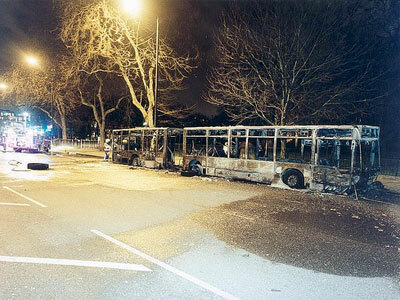 You can view some larger images here curtesy of the BBC. Interesting the London Cycle Flows: A Sociable Physics Animation showing the number of cycle journeys taken on Boris bikes, when there was a tube strike in London on October 4th 2010. Sony have unveiled the PSP2. Featuring a 5-inch OLED screen, dual analogue sticks, front and back cameras, and two touch pads on the rear. Seems like Modern Warefare 2 is dead in the water in terms of online play. People hacking the game was bad enough before, but looks like the hacking has gone to an even higher level. Now people are erasing people's unlocks and achievements, changing people's clan tags to a very rude word beginning with the letter 'c' and leaving a message on the game ticker saying you've been hacked. Strangely enough the hacking escalated after that guy said he managed to hack the PS3. Not a happy bunny, I enjoyed MW2 more than Black Ops - seems like the developers left too many backdoors, which people are now exploited. The new official W3C HTML5 logo... reminds me of Transformers Autobots insignia, keep expecting a voice to shout: "transform!" 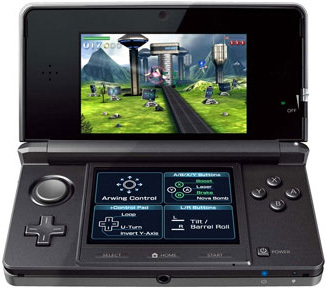 The good ol' battle between Nintendo and Sony continues on with the Nintendo 3ds (shown below) and the much anticipated Sony PSP 2, which is rumoured to have a larger screen, retains the sliding out controller buttons and is supposedly have graphics to match a PS3. I guess we'll have to wait for the 27th January (the rumoured public unveiling), to see. Bleach side stories are pants! Happy New Year! It's been an anime-less seasonal holiday - no Bleach, One Piece, Naruto Shippuden to name a few. Was looking forward to possibly a double episode for bleach, but got a New Year side-story instead (-_-). 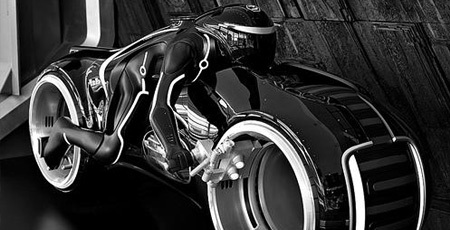 You can buy a Tron Legacy Bike for $55,000, it works too! 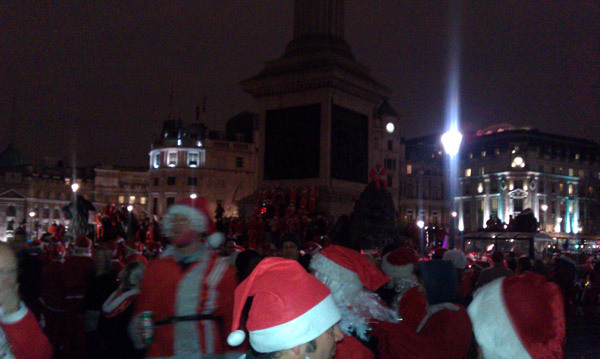 Photos of Santacon 2010, Trafalgar Square, London, UK. In line with the imminent release of the new Tron: Legacy movie. A bunch of guys have had a go and built a ridable Tron bike. Finally joined the Smart Phone revolution... got a Desire HD. Will still keep my old phone though - that thing lasts for days. In case you haven't seen it, this is the supposed forthcoming Playstation phone. Ordered a HTC Desire HD, after much diliberation! My current phone is pretty small, so whatever I get will be significantly bigger anyway. Regarding battery life, I've seen a few tips online of how to get the most out of the battery, so I'll give these a try and let you know how it goes. Plan to still use my old phone since it lasts several days without the need for charging. Dilema: I Want to get a smart phone. But none are exactly perfect, especially in relation to the amount of money I will be spending. Candidate number 1: The "iPhone 4", problems include price, reception problems but has nice screen and is small and compact. Next HTC Desire HD: Problems inlcude it is massive (although could be good for watching anime and stuff). Although the screen isn't the much publicised super LCD and battery life is crap! Finally HTC Desire Z: Heavy, sliding keyboard problem (but I could overlook this). Hmm, wanted to get the HTC Desire HD but the screen lets it down and the battery life... so thought HTC Desire Z, but it's heavy, but has better battery life. iPhone 4 has a nice screen but it is too expensive. I could buy a new laptop with that sort of money!!! Might just get the HTC Desire for christmas. Rant over. Recently watched Gundam Unicorn. 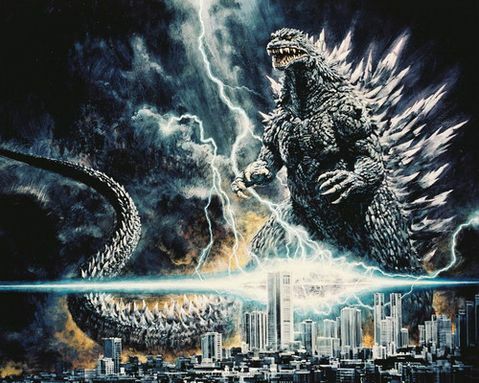 The first episode came out in the spring and the 2nd episode was released this autumn. Massive gap! I couldn't even remember what happened so had to watch the whole first episode again! 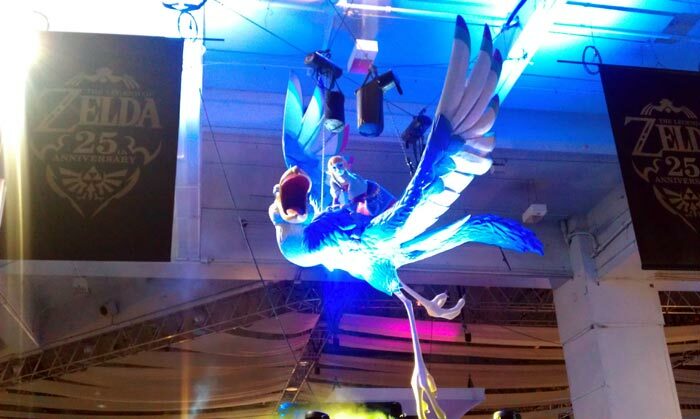 A selection of Guild wars 2 videos, showing off the new gameplay. Combat will be a lot more than just pressing '1', '2' '1', '3' number key combinations. Great arial shots of London's main Rail Stations. 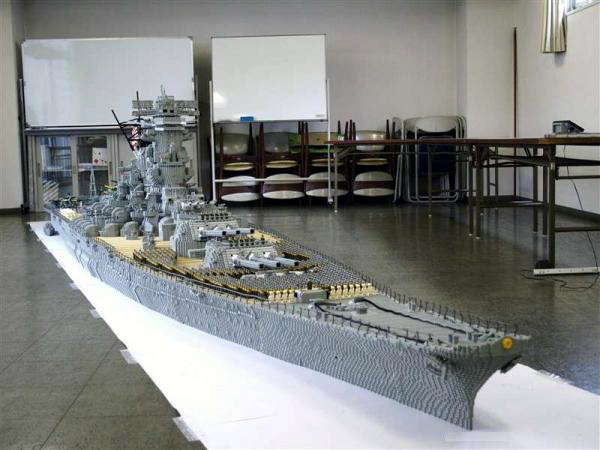 Impressive Lego model of the WWII Japanese Battleship Yamato by Jumpei Mitsui. 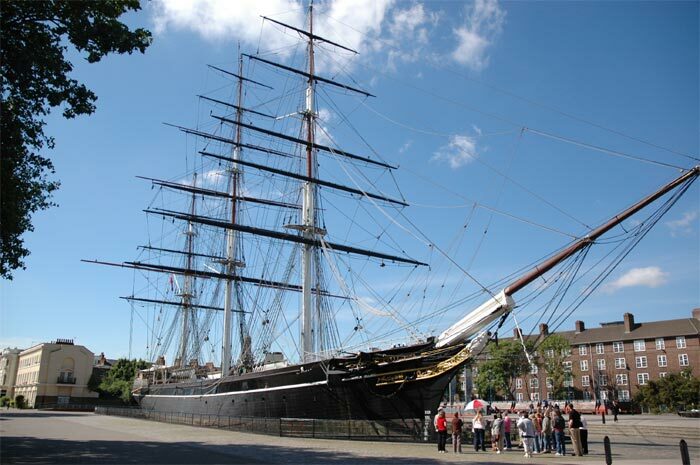 It is 6.6 meters (22 feet) from bow to stern, and 1 meter (3 feet) at the widest point midship. My Web Design page was looking a little long in terms of page length, so did a bit of a house clean. There's been a lot of movement on the fighting game front... Tekken x Street Fighter looks interesting! Have been to the cinema a lot this year so far my top flicks have been 'Inception' (which was one hell of a roller coaster ride! ), and 'Iron Man 2'. 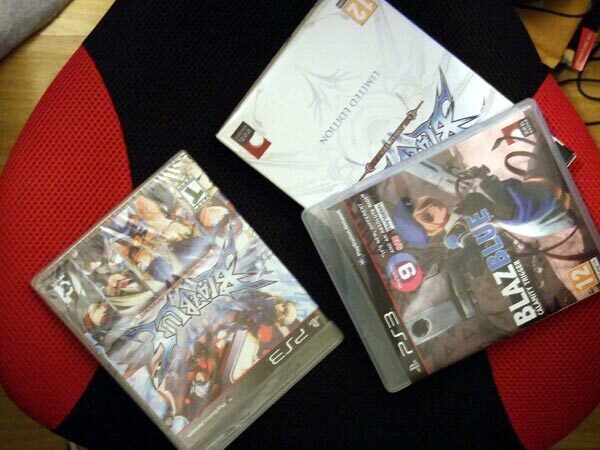 Photos of my Blazblue games and Final Fantasy Collectors Edition and Collectors Edition book. I watched all of Wolf's Rain over the weekend, apart from the OAV episodes at the end. Wolf's that disguise themselves as humans... I just kept wondering how exactly they were driving vehicles around? 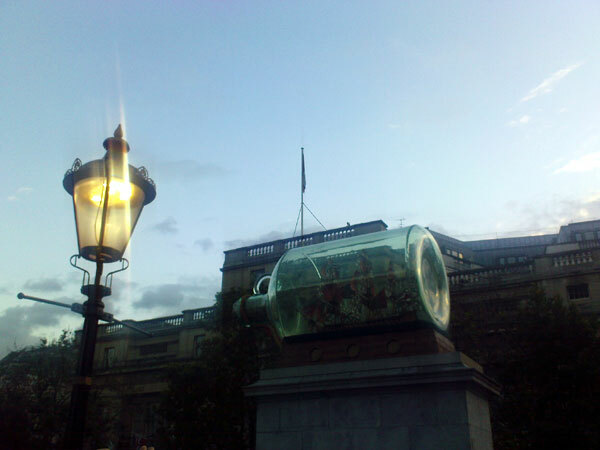 Ship in a bottle, Trafalgar Square, London. Added some photos of the Crystal Palace Athletics in August. Saw Inception on the weekend. A great cinema experience and I got the story first time too! One for the Blue-ray collection, when it comes out. Interesting CVG article from Hideo Kojima about the state of the japanese game industry. In case you haven't seen it yet. The Doctor Who theme Orbital remix played at Glastonbury 2010, featuring Matt Smith (the current Doctor). Some clever boffin has mapped out where all the London Underground trains are on a map of London. So they've finally unveiled the iPhone 4g. 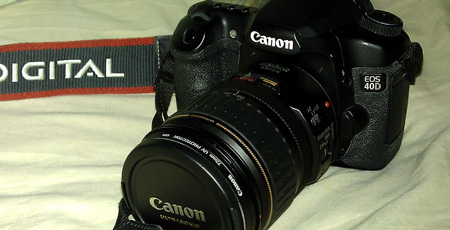 Well, funny enough I've seen it already... best thing I've seen about it is the size and the cam/video functionality. It's weird, I never thought I could miss one shop so much. I used to enjoy browsing through Borders - especially the magazine and Sci-fi book sections. Other bookshops juyst don't feel the same, they feel like you are in a library. Been playing around with Wordpress and added this theme to my car based blog, with just random car stuff on it. I've been playing Final Fantasy 13 and have got about halfway through, but am struggling to find enough motivation to finish the game. Just seems a bit lacklustre to me, when compared to the earlier Final Fantasy games - especially the heroine. Seems long gone are the days of Cloud and Squall type characters, which is a shame. This is utter genius, a different take on an Adobe Photoshop Cookbook. 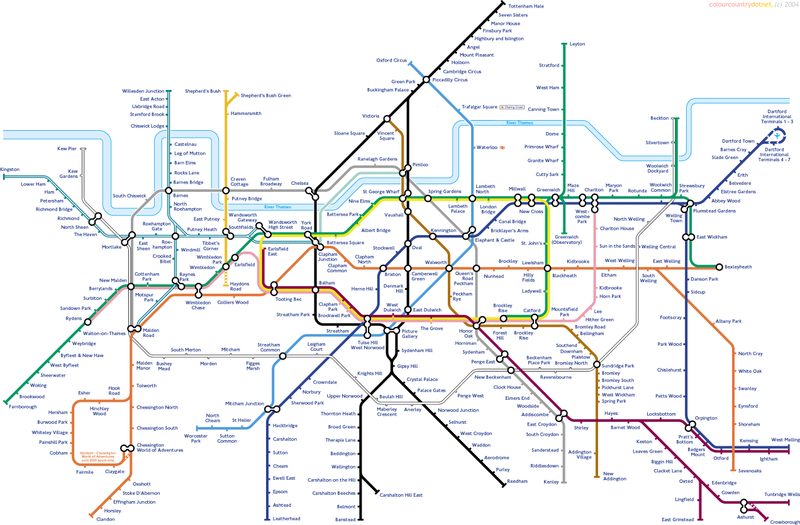 The London underground doesn't extend that far into South London, so someone took it upon themselves to re-address is imbalance and and create a redefined the London Underground map. 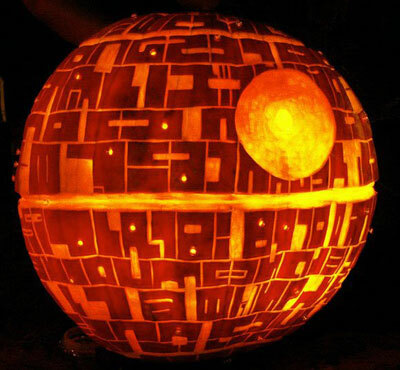 For those of you who loved 'Firefly', in particularly the actor Nathan Fillion. Then his newest show 'Castle' is a must have. 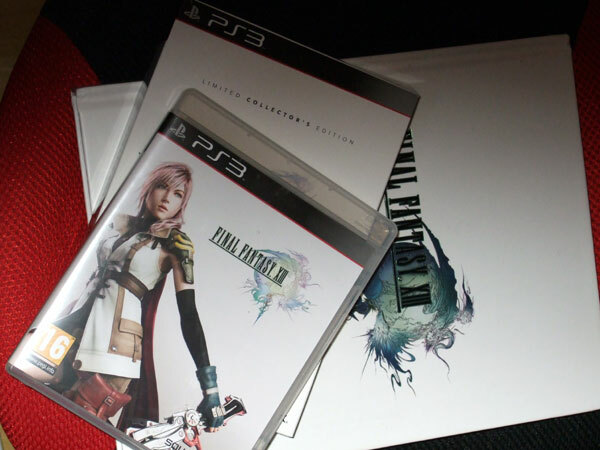 I bought Final Fantasy XIII collectors edition... only because I haven't really played a Final Fantasy game since Final Fantasy VIII. I also bought a hardback special edition guide too ^ ^. I'm going to wait until May when the rumoured next-gen iphone is supposed to be released. Or maybe might get a HTC phone, depends on how far Android has developed by then. Looks like the dude who has brought us all the lovely Final Fantasy music over the years has quit. I've slightly tweaked my website dedicated to action meister Jackie C. Just slight amends, nothing major as of yet - need to get some more content on it and re-jig the images gallery page. Enjoy the video on the homepage ^__^. I've watched 434 episodes of One Piece in only two months... that sounds really dull, meh! Really surprised as I've been out a lot recently. Some animated stereoviews of ancient Japan. 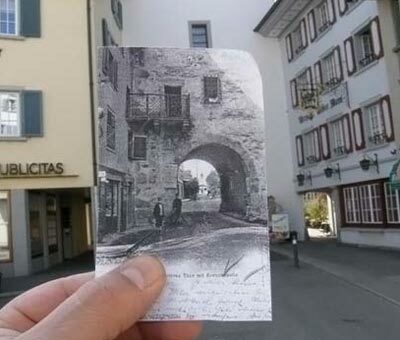 Checkout these photos of someone laying an old photo over where they were taken. 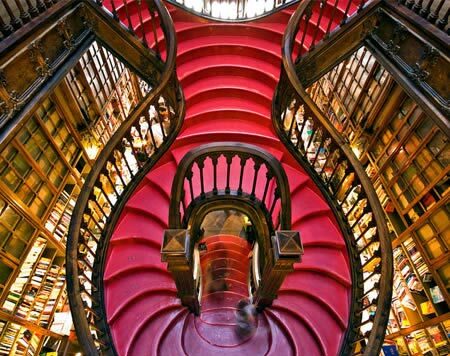 Some beautiful staircases from around the world. 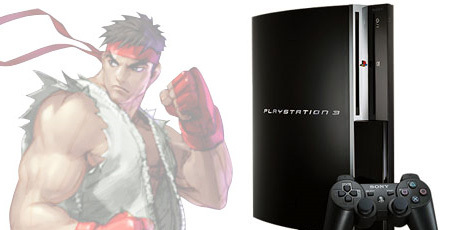 Capcom plan to release Super Street Fighter 4 in the spring of 2010. I first read about the updates i.e. more characters (Cody, Guy and Adon), and the reintroduction of the bonus stages (breaking the car and breaking the barrels). I initially thought they were updates to Street Fighter 4. But was soon shocked that it is to released as a new game, which is stupid as it is just an update. So shouldn't you be able to just download the game changes - considering it is the same game? Anyway here's a gamespot video which shows some of the changes. Been rummaging around website review sites, amazon, play etc.... looking for decent PS3 games to play over the christmas break. There's not much out there, and I don't really want to spend over £30 on any one game. 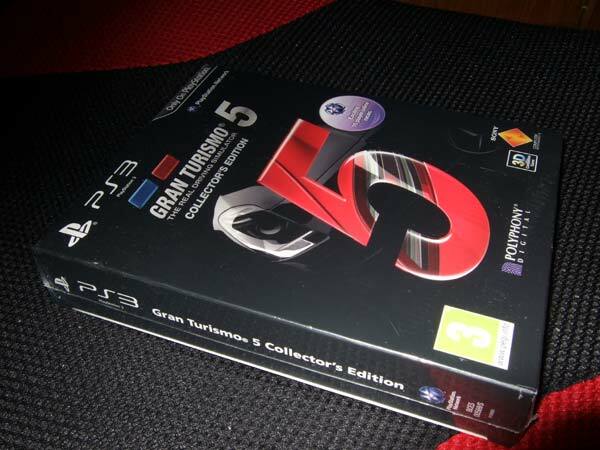 Looks like another 4 months until GT5 is released in the UK. After there was confusion by retailers who posted release dates in Sept 2009 and then November 2009. There's not much out there on the web about Masamune Shirow - probably my favourite manga artist. If there is, you have to dig hard to find anything decent. I did however find this website dedicated to all things Masamune Shirow, judging from the 2005 date it hasn't been kept up to date, but is still a good read nonetheless. Technologic iPhones - Daft Punk iPhone Tribute. A great video showing a very innovative use of an iphone. 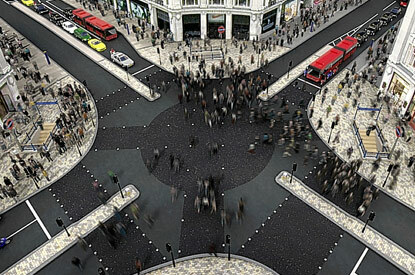 London grew a little closer to Tokyo today with the opening of a Tokyo style crossing in Oxford Circus, in the heart of London's busiest shopping district. Keeping with the bird theme, this time it's a video involving a jedi bird. Very funny video of an advert that was shown in the commercial break for an old superbowl involving giant pigeons. Been listening to the new Muse album: The Resistance. A very good album, good to see the boys are still doing there own thing and one of the main reasons why I liked Muse from the beginning. Favourite tracks have to be 'Uprising', 'Resistance' (the intro is brilliant), also like 'MK Ultra' (Mortal Kombat Ultra Combo heh) - have just got some guitar tabs for it so will have fun learning to play it. The three last tracks are good too. I'm just loving the fact that it has songs on there that gives you the same goosebumps that you get when you listen to Space Dementia. 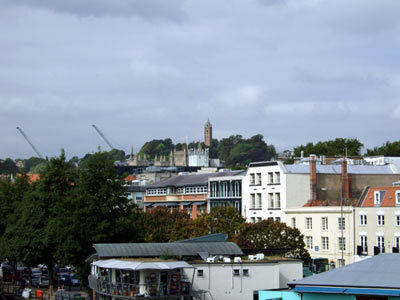 Added some photos I took from my trip to Bristol a few months back. I've seen a lot of crazy drivers, but the difference has mainly been that they weren't responsible for 30+ passengers. Checkout this crazy bus driver - lucky no one was killed. If you've ever watched the film '28 Days Later', then you will appreciate this slideshow of a series of photos of deserted London. Having been caught up in the whole Avatar thing due to my younger brother watching it all the time. The upcoming movie seems to look really good - checkout the youtube trailer for it! September is here (blimey the year goes by fast! ), winter is almost upon us. 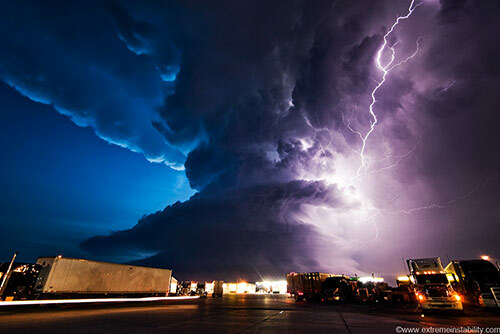 Speaking of the seasons, checkout these amazing photos of extreme weather events. Another game related post. Checkout this video for a new beat 'em up called Tatsunoko vs. Capcom. Into your MMORPGs? Then checkout this video for the soon to be release Guild Wars 2. It's always funny when things get misspelled through the translation process or when marketeers don't do their research. I found this quite amusing! To iPhone or not to iPhone - that is the question? Can't decide whether to get one or not... hmm... (not into my technology as I used to be - plenty of new cool stuff I have left to pass me by). I was watching Gintama got up to over a 100 episodes then found it hard finding places to watch it - lots of dummy sites that say they have the next episode, but in fact don't. Very frustrating, especially now that I can't remember what the last episode I last saw is. Have also been looking at getting a road bicycle - not sure how much to spend, in case it gets stolen. Finding it pretty hard to finding enough reviews on bikes, that on paper, look pretty good. Adios bendy bus! 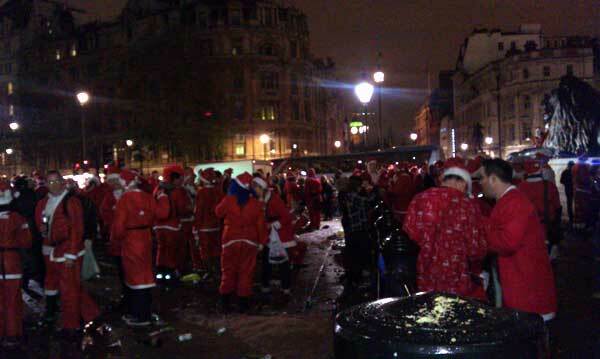 They are to phased off of the streets of London. I want to get a notebook to use on train journeys etc. Hmm, lots to choose from, guess I'll have to just research into the best ones. Another track that I've managed to track down. If you've watched 'Z.O.E: Dolores i', and thought the opening track was rocking, then this is for you. Belleruche at the Vibe Bar - 11th July 2009. 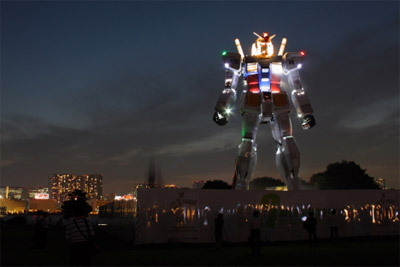 A giant Gundam has been spotted in Tokyo... check out the photos. This is an interesting camera technique using a 'tilt-shift' camera lens. 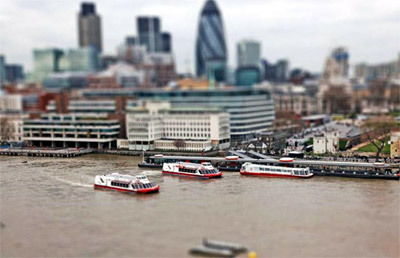 The photographer, Toby Allen, has used one to make areas of London look like models. Being someone who suffers from vertigo... I don't think you'll find me stepping out on a glass floor thats over a 1,000 feet above the ground. That's exactly what they've built on the 103rd floor of the Sears Tower. But I still haven't found - an image bookmarking website - what I'm looking for. 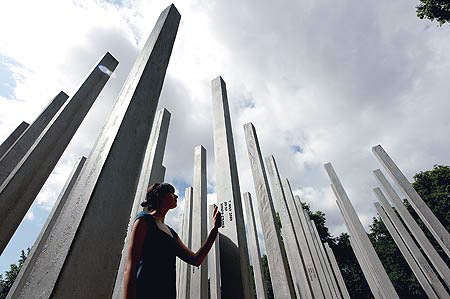 A absolutely brilliant memorial to those who died on the 7th July bombings in London. Another post that is photo related. You really do need to checkout these photos of the 10 most unreal landscapes on Earth. Really nice photo of a London pigeon. Looks like it is a holy one too, as it has a halo hehehe! It's amazing how much stuff you can end up with, especially when you start taking stuff off of shelves and bookcases. 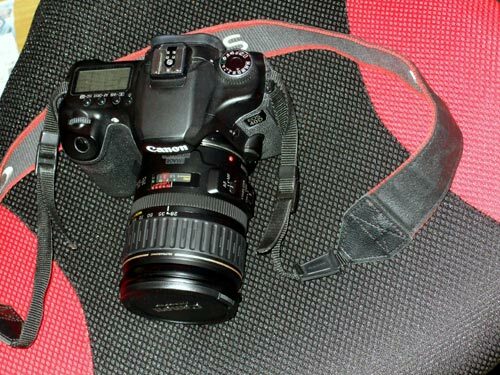 Having trouble finding a home for everything now... hmm perhaps ebay is the solution to some of the - spontaneously bought and now regretting it - items? I have a strong desire to do some more artwork, particularly some drawing and maybe some painting. Just have to figure out how to find some time, without interfering with my usual end of week rest up, where I usually need a few hours of nothingness to prepare me for the following week. There's still lots I want to do with this website, but once again it all comes down to time. Takes a while to implement all the changes I want to put in... so just have to do it bit by bit. 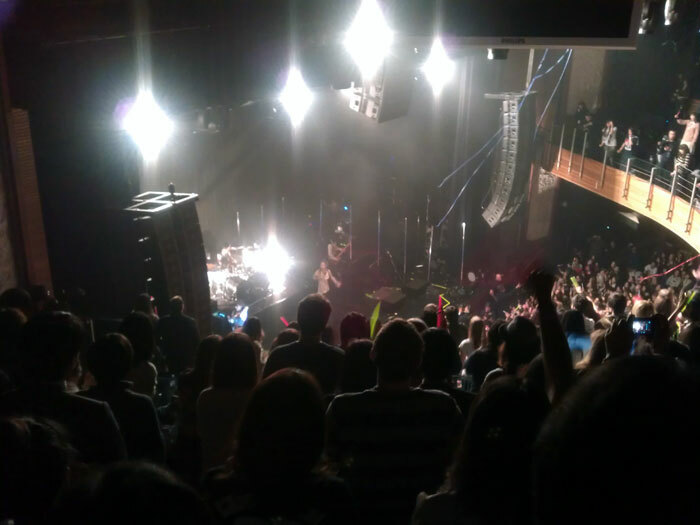 I went to a Manics gig on the 28th May 2009. The gig was awesome, they played 2 sets. The first was their entire new album, the second was just hit after hit from their back catalogue. The gig ended with "Design for Life"... bloody awesome!!! 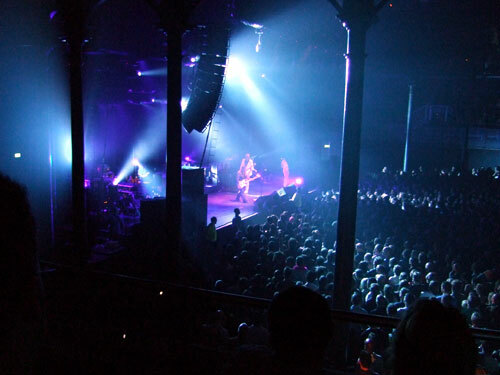 See a few photos of Manics gig at the Roundhouse, London. 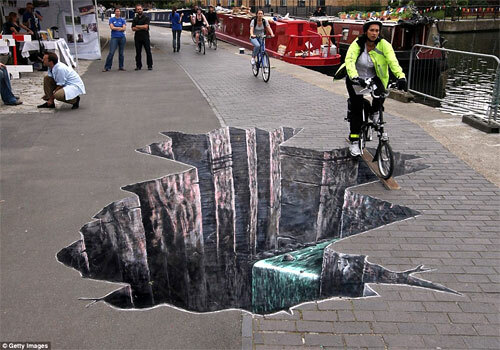 Checkout this pavement art on a towpath on the Regents Canal in Islington, London to stop speeding cyclists. Hmm... just under a week until the new Transformers movie comes out (yay), not hearing too many rave reviews from friends about the new Terminator film though. In case you didn't notice, I have revamped this website. It was looking a little tired, and didn't really reflect my ever-improving skills as a web designer. My basic aim was to make the site easier to update content, after all, content is the key to a good site. Anyway, I also made the content area wider to incorporate more content. Am still making further tweaks here and there (well you have to start from somewhere), so don't be alarmed if things suddenly look different from the last time you visited ^ ^. 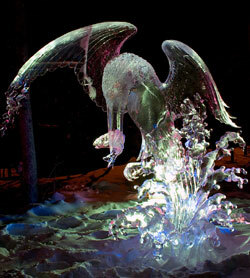 Two sculptures from the World Ice Sculpture Championships 2009. Very nice indeed!. 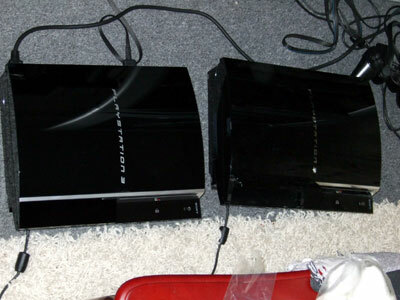 Double PS3 'powar!' My newly acquired PS3 is the one on the left ^___^ (still waiting for some more decent games though). 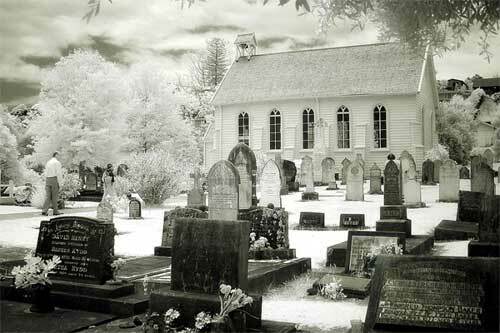 Checkout these infrared photos. Older generation cameras were capable of capturing infrared light, but most modern cameras filter it out, so to achieve this effect you'll have to look around a bit for the few that can still capture it. What do beer cans and art have in common? Well, this artist David Phillips has used beer cans to produce some really unique artwork. I especially like how he has used the metallic shimmer of the cans to produce an art piece of a wave. Check out this cool Last.fm mapping of your favourite artists. Just put in your Last.fm profile into the search. Finally got myself a PS3, got it with Killzone 2 and bought the new Street Fighter 4 game. 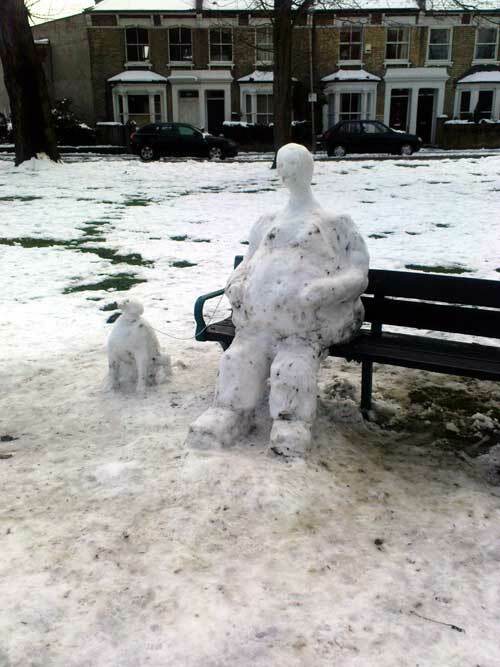 During the recent bout of snow in the UK, I came across this gentleman and his dog in a park (although he is looking either as if he is either pregnant or just obese!). 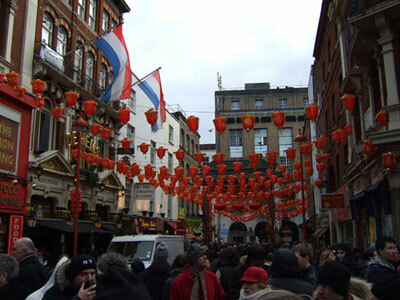 There were Chinese New Year celebrations in London on Sunday 1st February. The day was alright, a particular highlight was the excellent fireworks display in Leicester Square. 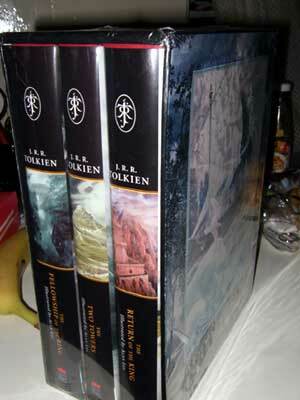 I got a nice book boxset of the Lord of the Rings. All the books are hardback, illustrated and come in a really nicely adorned box. 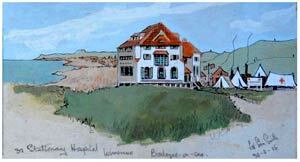 Len Smith: Diary of a Wartime Artist. I first heard about him on a BBC breakfast television programme. A soldier who was also an artist who drew and painted what he saw out on the field. This makes me laugh everytime I see it ^ ^. 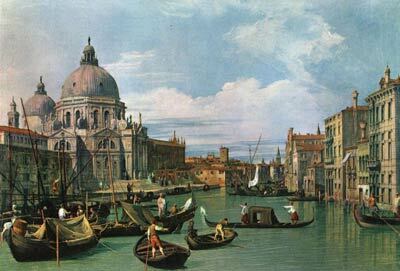 Canaletto is one of my favourite painters. I love going to see his work at the National Gallery in London. 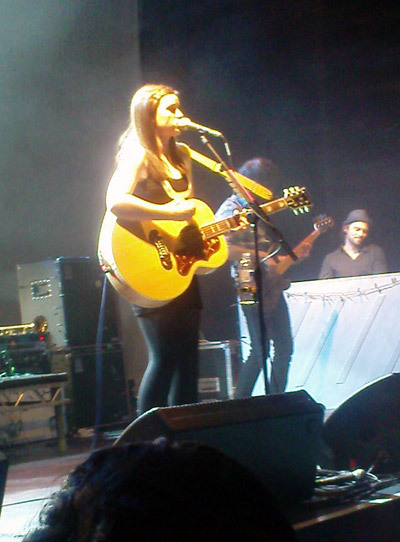 I went to see Amy MacDonald at the Roundhouse in Camden, London on the 9th of October 2008. 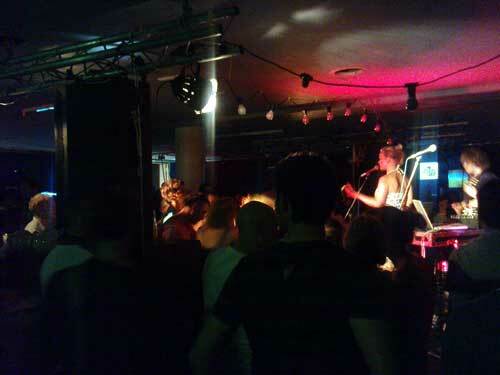 It was a really good gig! 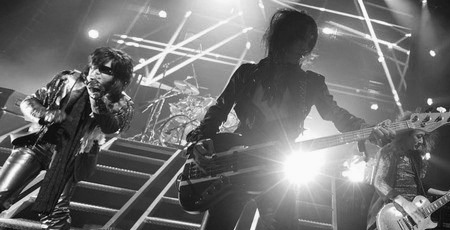 Most of the songs had a harder rockier edge to them, thanks to the great guitrist. 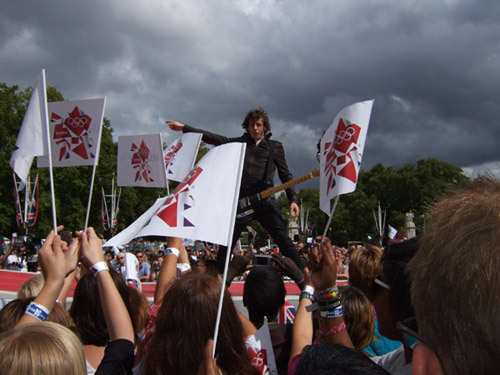 I went to the handover concert on The Mall, just outside Buckingham Palace. Want to see more photos of the concert? 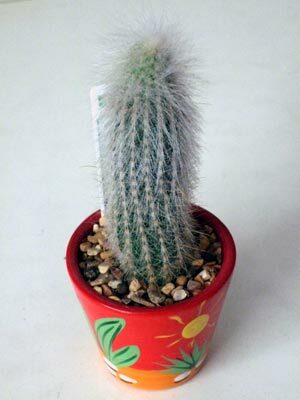 Say hello to Mr. Cactus, picked him up from the Eden Project, Cornwall, England. Might need to get him some cactus feed. 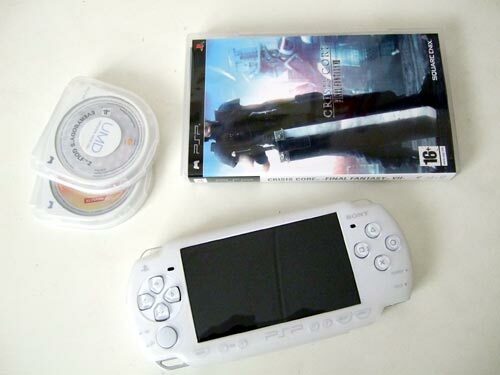 Here's a pic of my new PSP and FFVII: Crisis Core. For those of you who love Naruto, checkout this Naruto live action fight scene, that some Naruto fans made and posted onto youtube. It even has some Special FX added. Another interesting video I saw on youtube. 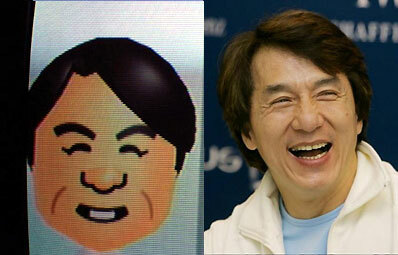 Basically a guy used a Wii, to create a 3D picture on a TV screen that moves depending on your view. Checkout the video, well worth watching. 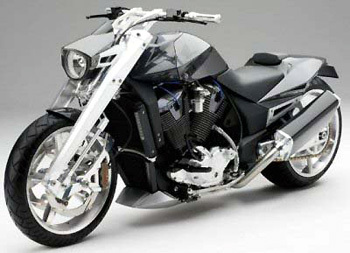 I was browsing the web trying to find to images from the Detroit Motorshow 2008, when I stumbled across this website with really cool motorcycle concepts. The image below is a concept made by Honda called ironically the 'Concept 1'. 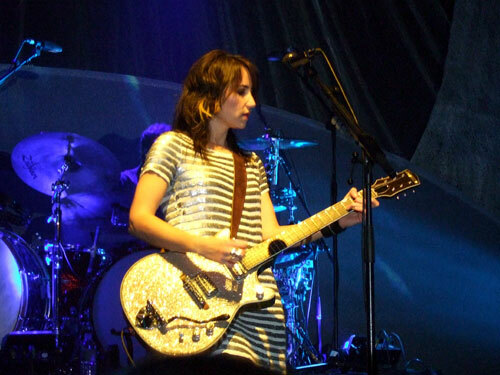 KT Tunstall played at The Roundhouse in Camden, London on the 1st November 2007 (see image below). 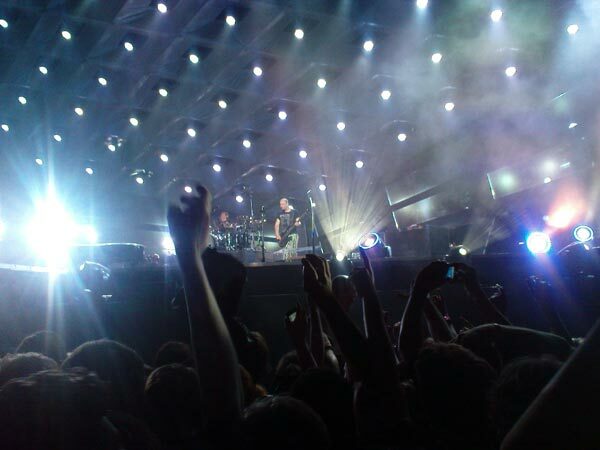 To see more pictures of the gig. I went to the preview night at The Animation Art Gallery of David Bircham's artwork, which were mainly based upon his comic Brodie's Law. Brodie's Law, a british comic, which has built up a loyal UK fanbase; from the dedication shown by both the comics' artist and writer, who spent the last year travelling to convention after convention to promote their comic. Well, after all the hard work, it seems to have paid off. With the comic now in the process of being made into a hollywood film. 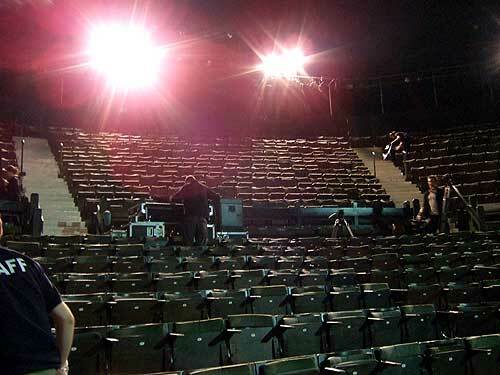 See a few photos of the event on the 13th November 2007. 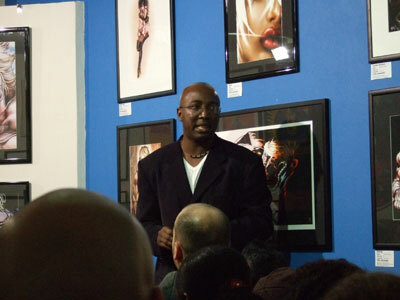 The artist of Brodies Law, David Bircham. 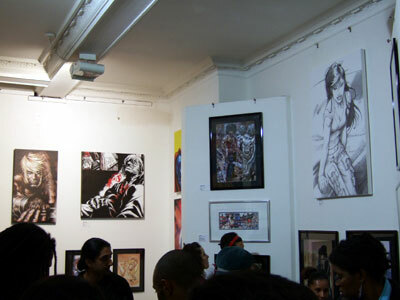 The Animation Art Gallery, London. 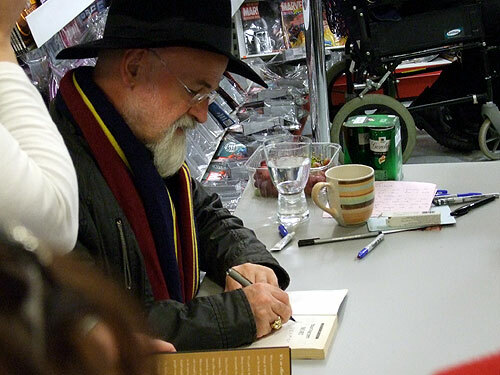 I had the pleasure of meeting my childhood and current day hero, Terry Pratchett, at his new book signing at Forbidden Planet, London. A really nice fellow, who took time to chat to each person, despite the massive queues of appreciative fans. I took a few photos of the occasion. 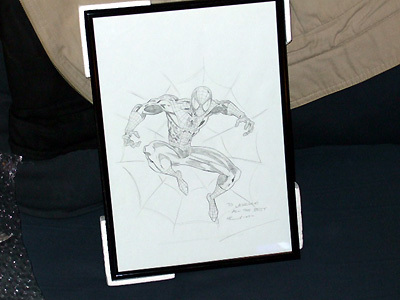 I framed my autographed Spider-man picture ^__^. Check out this cool animation. Believe me when I say that this guy deserves an award for originality. Click here to view the animation (just click the 'play' button when the page loads). 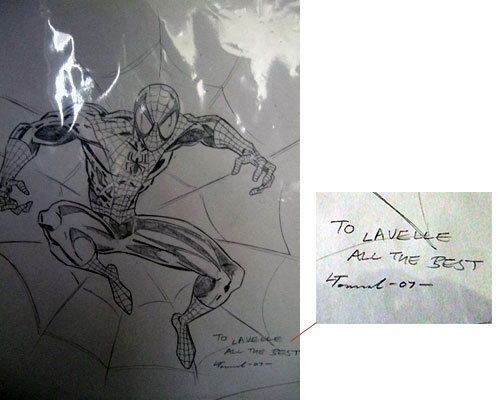 I got a hand-drawn autographed picture, from a Mr. Townsend; who for a living, draws Spider-man comics for Marvel. 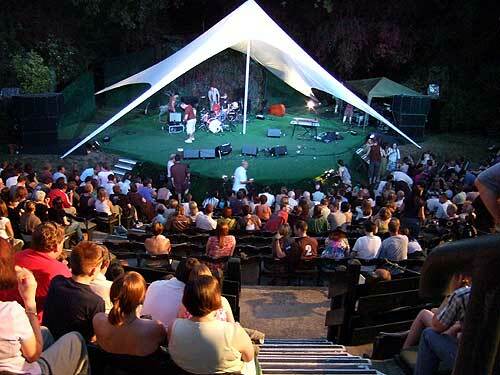 I added some more photos of the Regents Park Concert in London, in the Open Air Theatre. 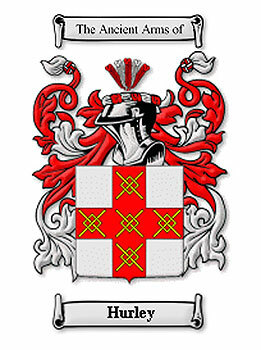 Click here to go to the page. I went to a music concert in Regents Park on Sunday 5th August in the Open Air Theatre. Kate Walsh, Ben's Brother and Seth Lakeman were the acts playing, all were superb. It was funny as the stewards struggled to contain all those wanting to take photos of the acts. The highlight of the concert was when a group of mainly girls/women, during one of Seth Lakeman's songs, decided to commandeer a section of grass beside the main stage for themselves and started to dance. They stayed there until the concert finished. 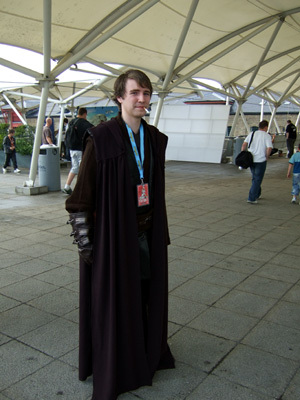 Star Wars came to London's ExCel Centre over the weekend. 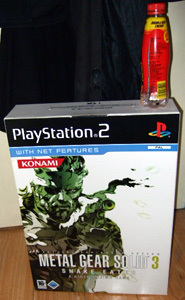 Photo of a giant Metal Gear Solid 3 box. Fancy a game of chess? Then click here. Check out this funny website called noonebelongsheremorethanyou.com, by a book author. 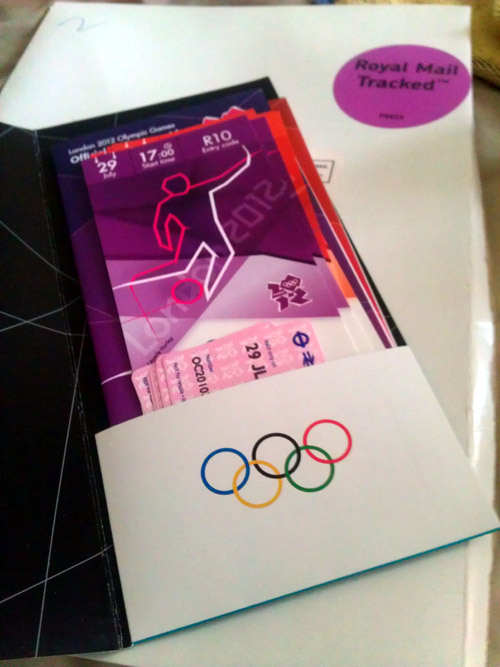 It took me just 45 minutes to come up with this logo for the 2012 olympics. 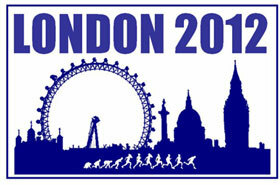 This is the new London 2012 Olympic logo (above logo on the the right), launched on th 4th June 2007 at a special launch event in trendy London's Camden Town. 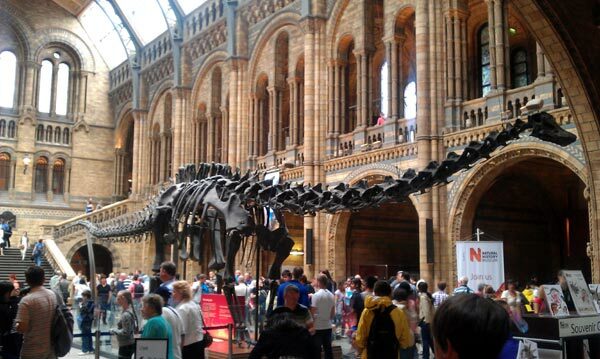 At a cost of £400,000! When I saw it, it was like my heart had stopped and my jaw had dropped so low that I struggled to pick it off the ground. Reminds me of the 'Krypton Factor' logo, or pieces of 'Monster Munch' crisps. To me, it just says '20R'. What I don't get is the second '2' in the '12'. It isn't like the first '2' in the '20'. And the square thing is as much attached to the '0' in the '20', as it is to the '2' in the '12'. They claimed it was designed to appeal to the young, but who is going to put a crap logo like that on their phones, or wear it on a T-shirt. 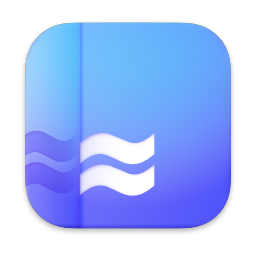 Another problem is that when the logo is shrunk, it becomes incomprehensible and looks like a mess of something. With the London text (which doesn't even have a capital first letter), disappearing entirely. 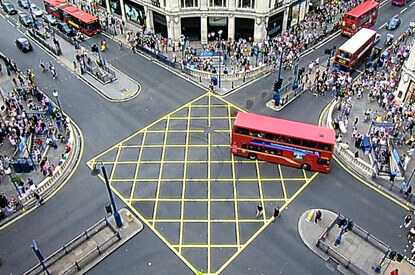 Another point is where in the design is there anything relating to London. It seems they haven't learned from the Millenium Dome, where they built an architectural wonder (the Dome), but failed when it came to the content. With them believing that the stuff inside was what people really wanted to see, when in fact it wasn't. My verdict is.... total and utter crap! And worst still I think that it embarrasses the UK internationally. I just hope that don't plan on putting it on the medals. Just imagine that, winning Olympic Gold and seeing that drivel on your well earned medal. They should just keep the old one, because at least it has the ribbon in the same shape of the Thames, a river that has been at the heart and center of London, since London (Londinium) was created by the Romans. Plus it adds some sophistication to the design, with the ribbon flowing in and out of the lettering. Here are some alternatives I found on the BBC News website and from google images. The images are copyrighted to their respective owners. 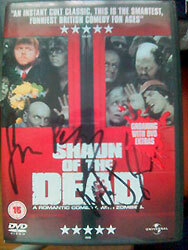 Signed copy of Shaun of the Dead, with both Simon Pegg and Nick Frost's signatures. 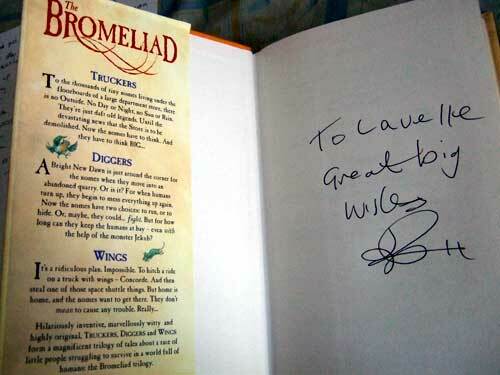 A picture of a signed Final Fantasy 12 guide (the expensive one, not the 'cheapo' one! 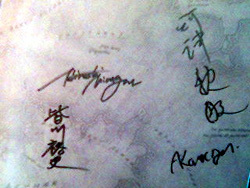 ), by the two japanese guys (one being the guy who did Vagrant Story) who were at the London HMV FF12 launch.